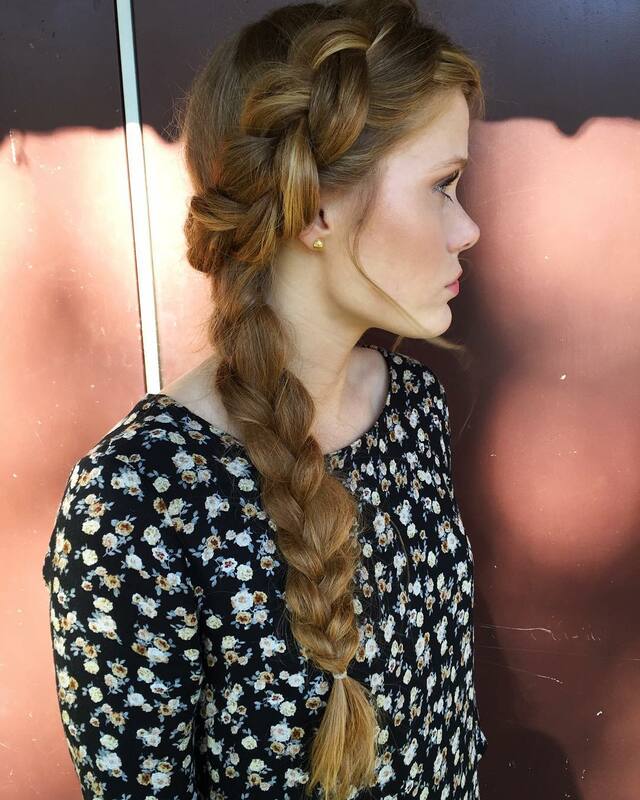 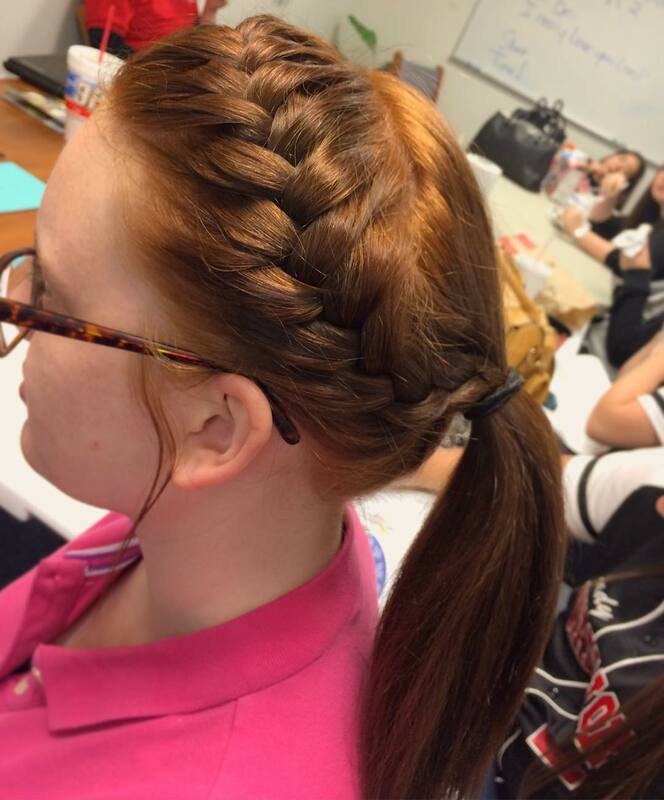 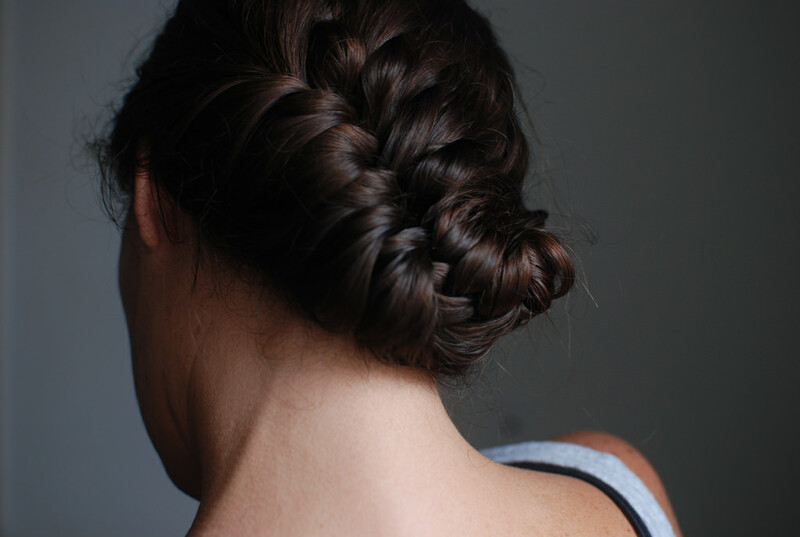 Braided hair makes one of the prettiest hairstyles of all times. 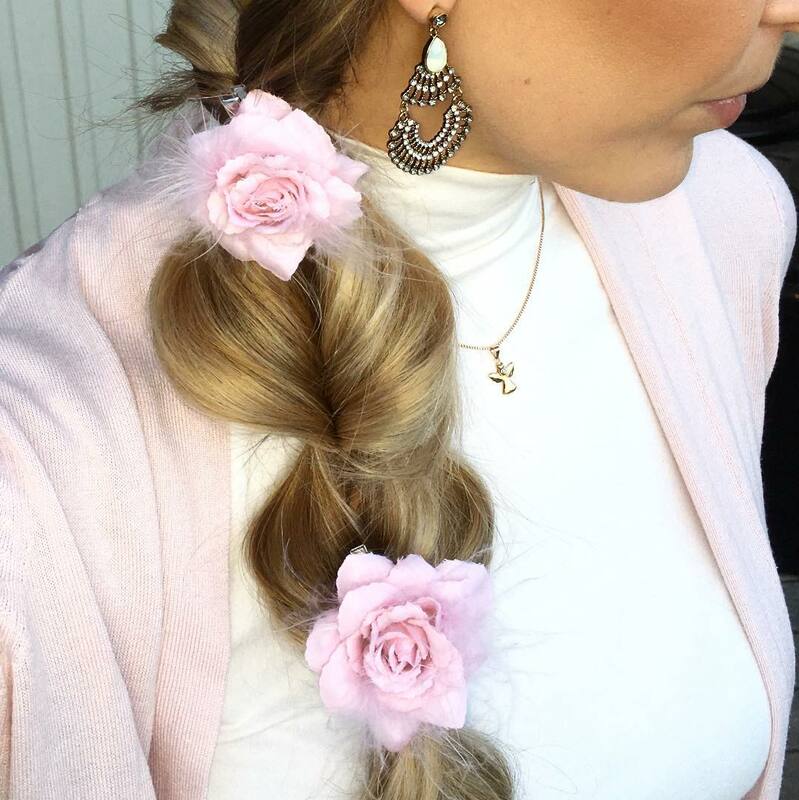 It is commonly adopted by women as it is very easy to tie your hair up in an intertwined fashion and yet look very stylish. 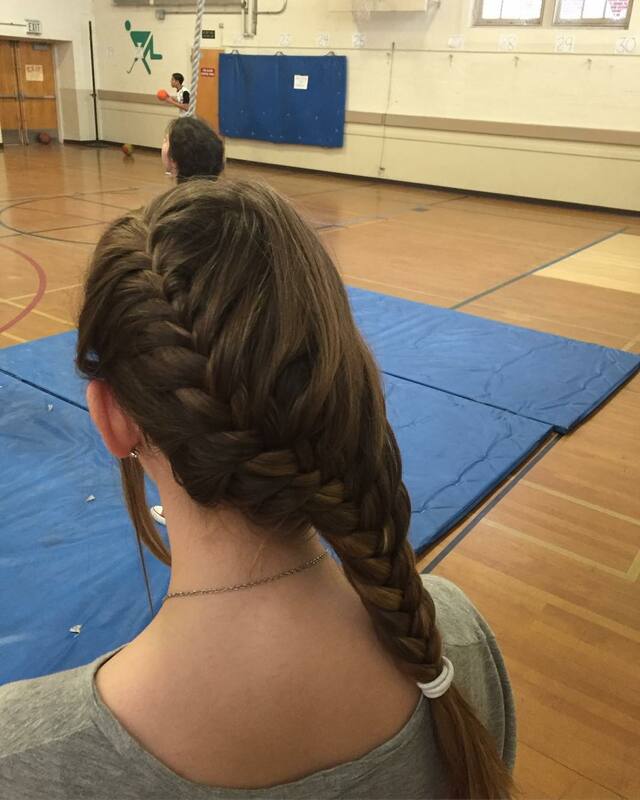 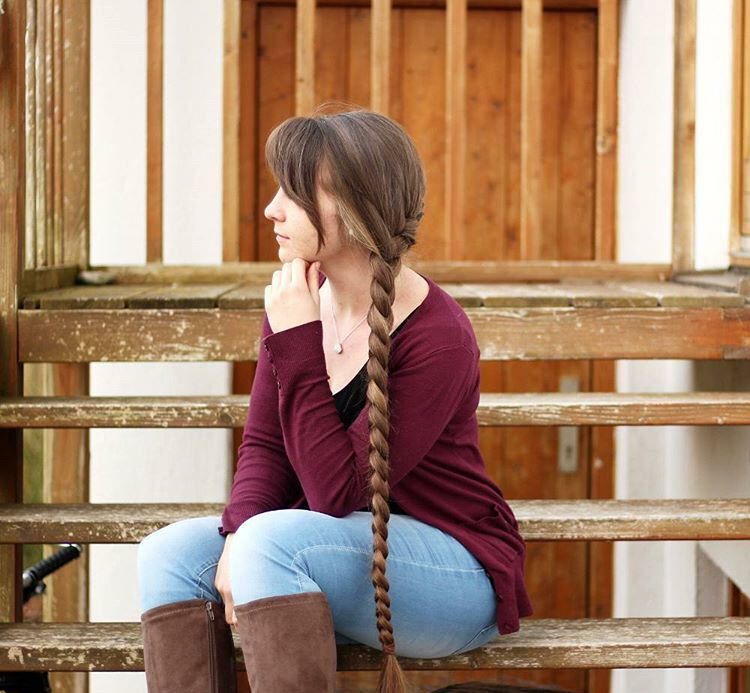 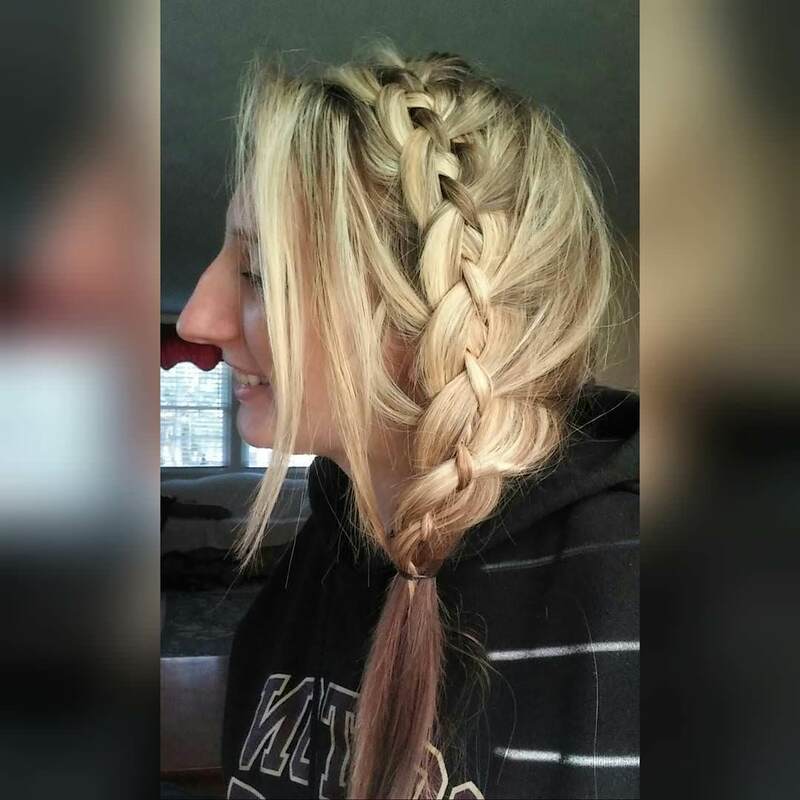 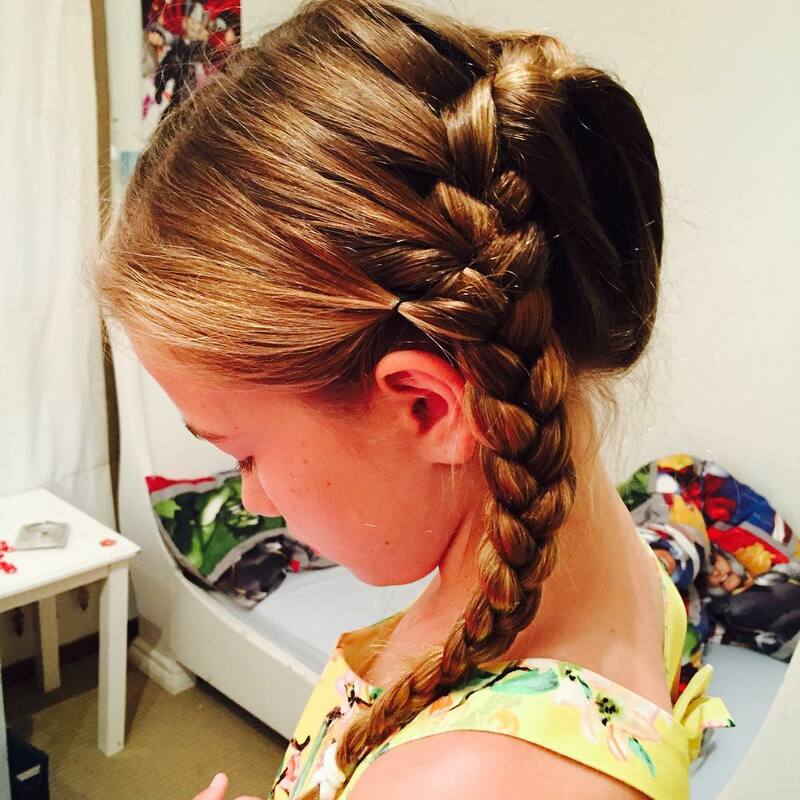 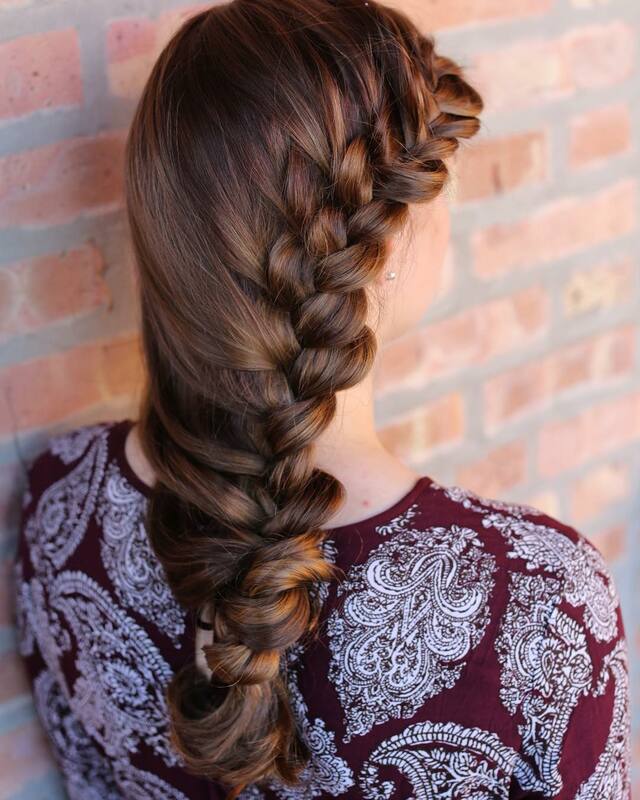 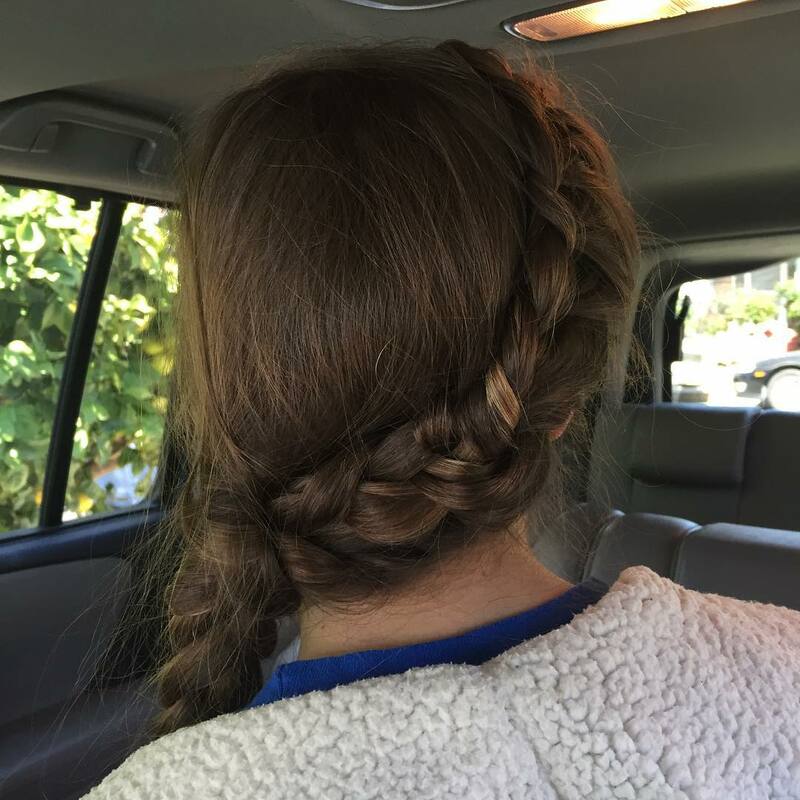 Having a side braid hairstyle for any outing or school program will give you a Rapunzel type gaze and ultimate solution for a long, thick mane. 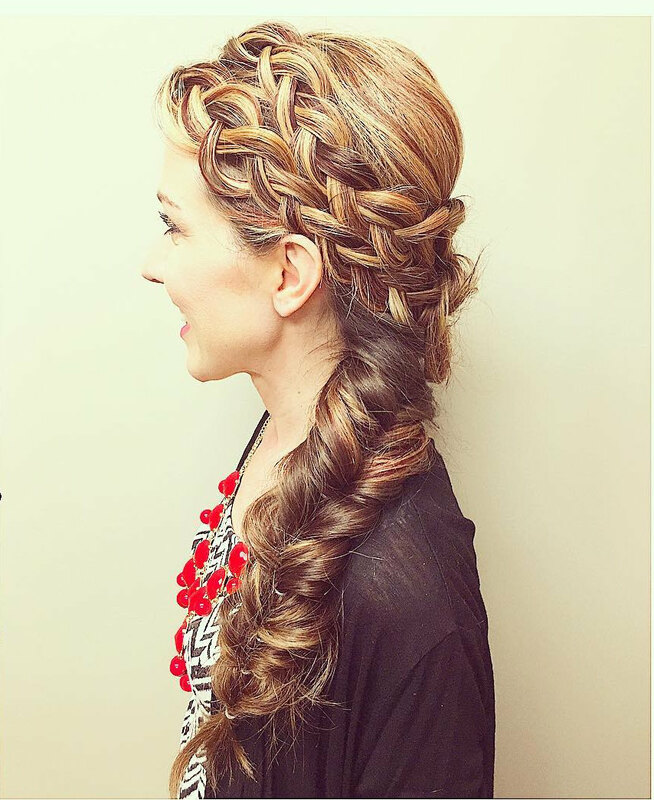 In modern time side braid hairstyle is all about planned messiness in tying your hair in an entwined fashion. 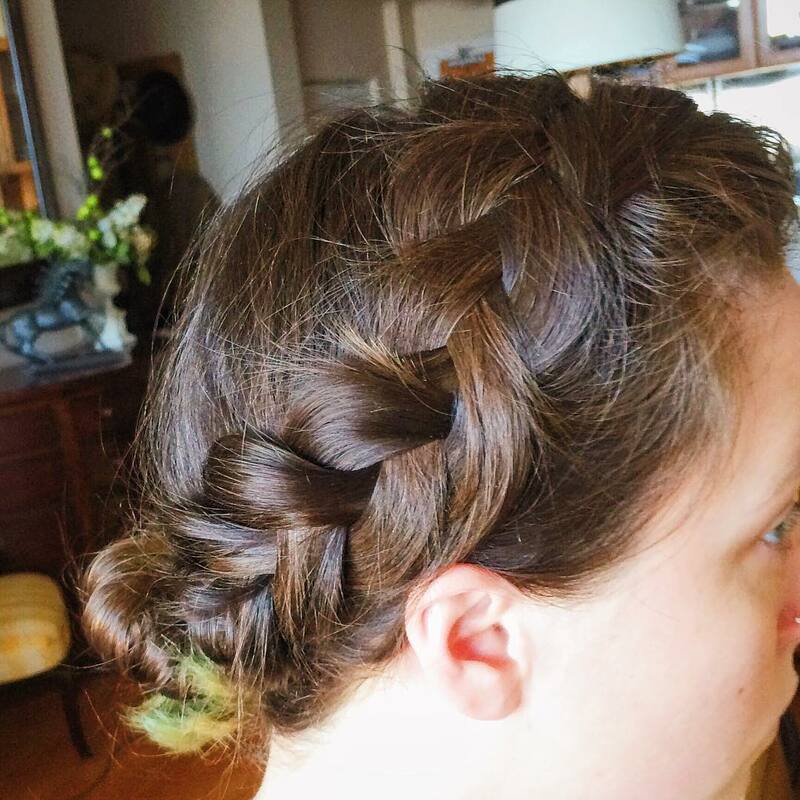 It is a perfect coiffure for a beach party or a cocktail party. 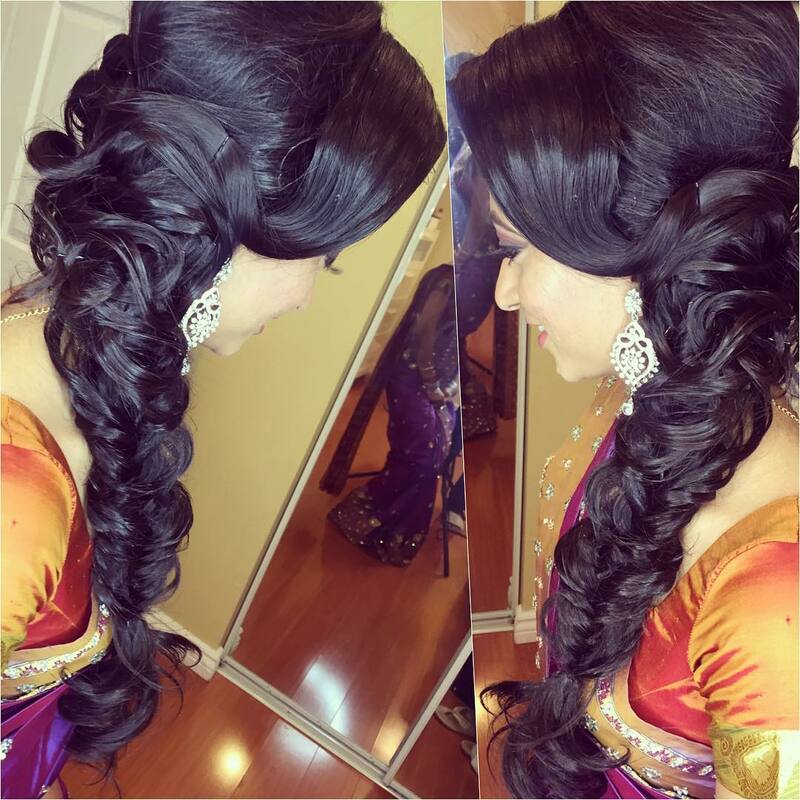 Long hair is a traditional hairstyle but it takes a good deal of time to make a decorative hairstyle. 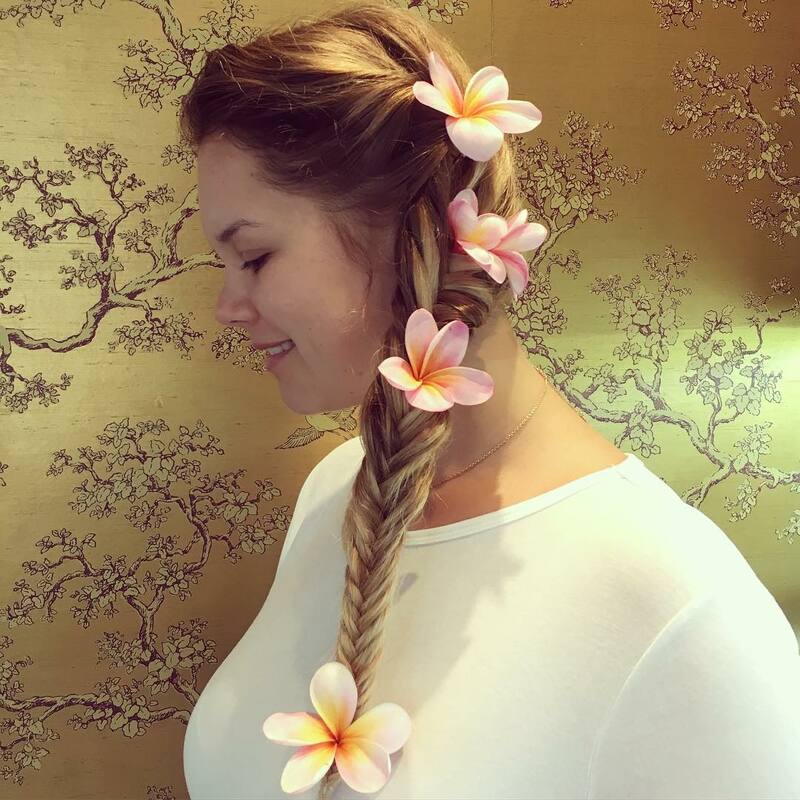 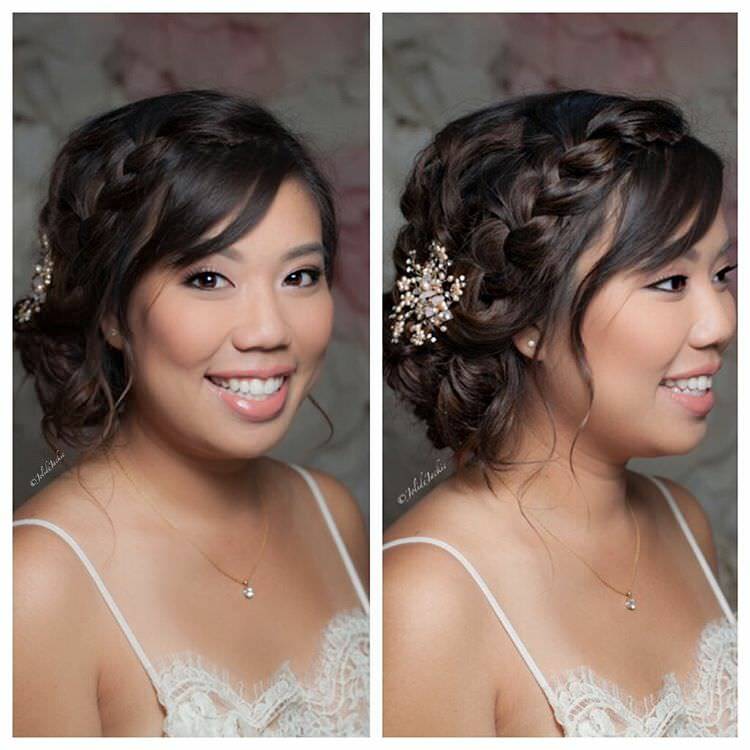 A fishtail side braid can make any woman go back to her teens and yet give her a head-turning look will minimal embellishment with flowers. 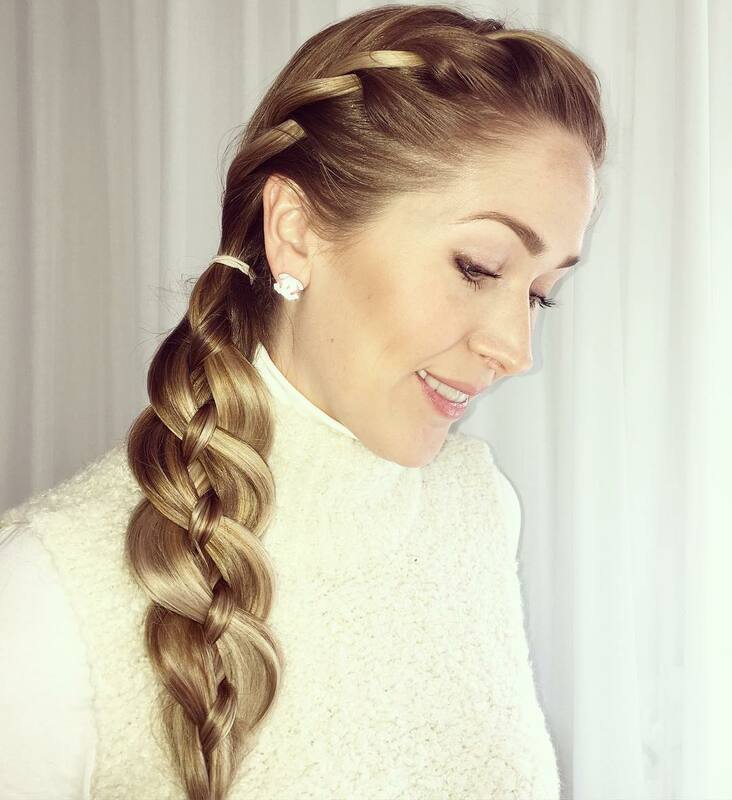 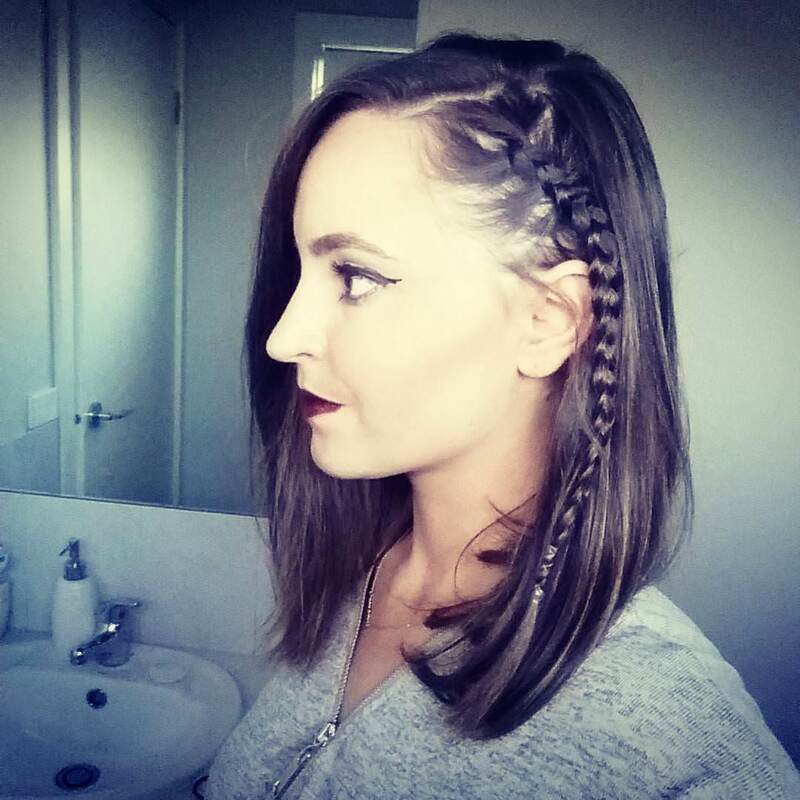 If you are lucky to own straight, long mane, try Lauren Conrad Side Braid which is a very unique style worn by long haired babes. 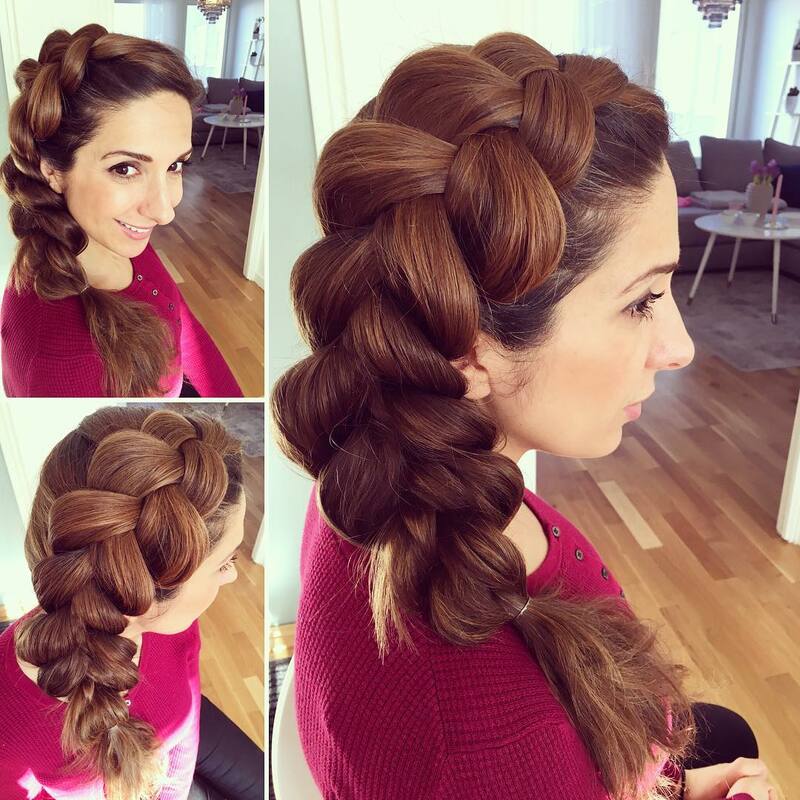 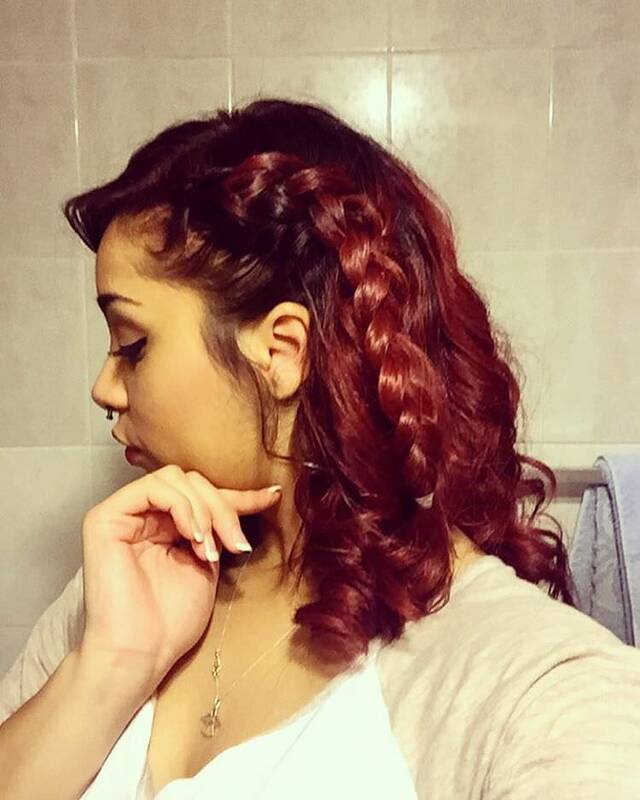 Another very fashionable hairstyle is the Messy Twist Side Braid with which you can create a magical look without even going to a beauty salon. 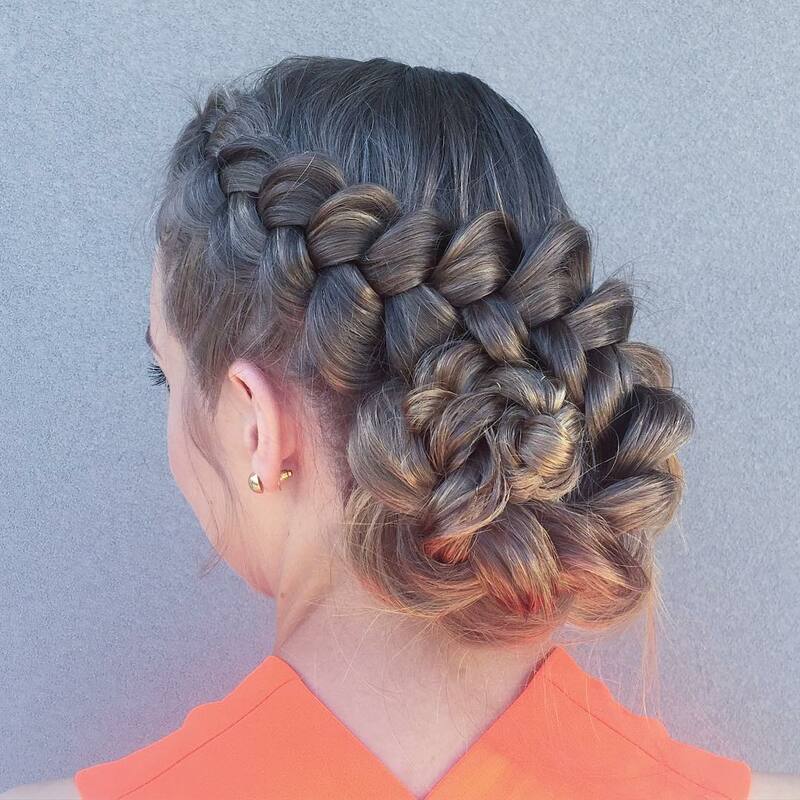 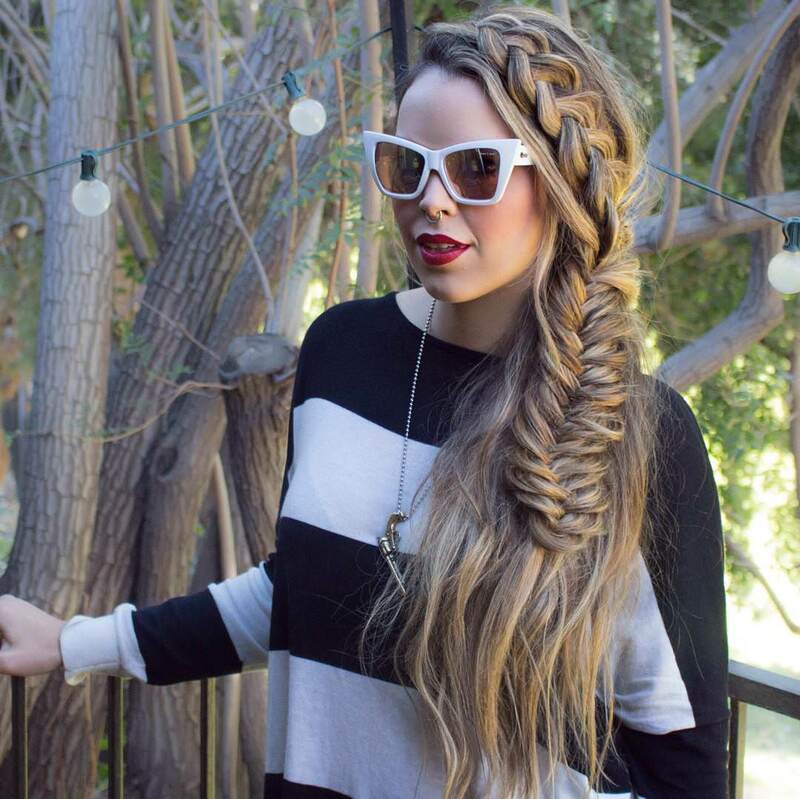 The Double Braid Messy Hairdo will give you a beach-like vibe while you retain your natural, loose and messy look. 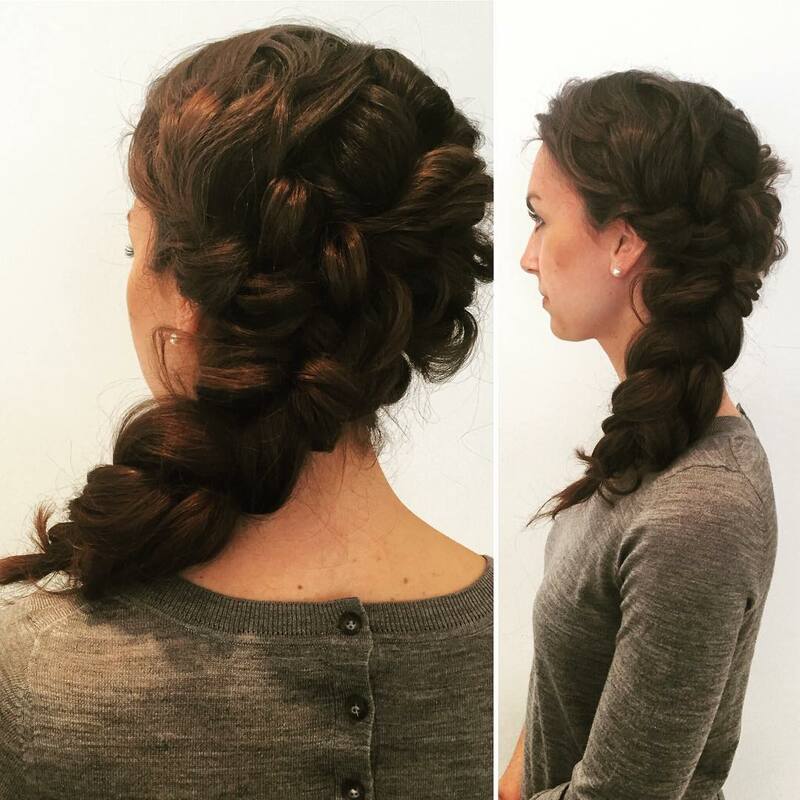 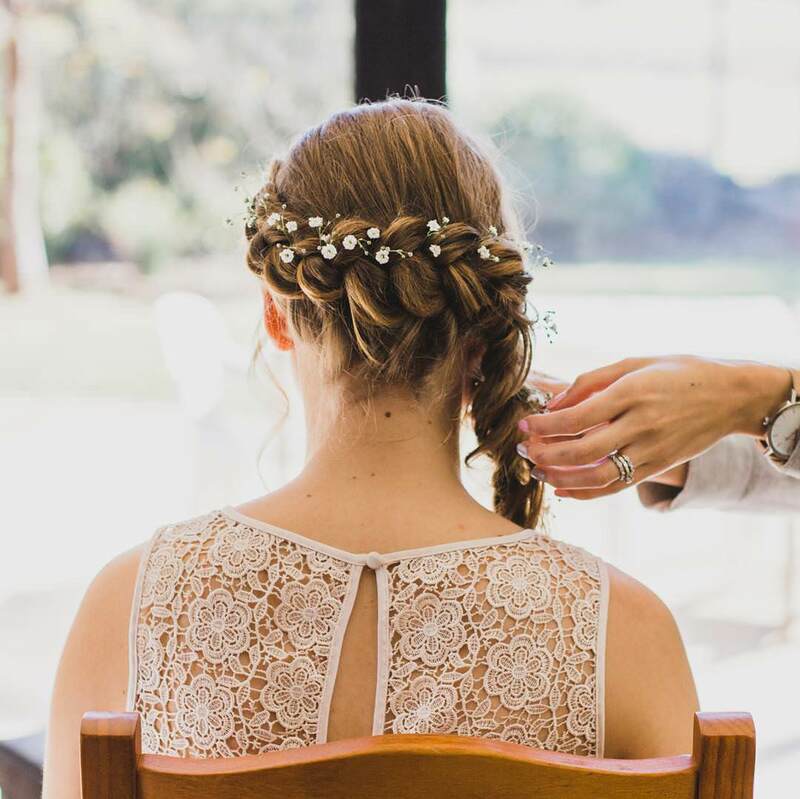 The side braid hairstyle is a very simple, chic coiffeur which enables easy flow of air through your hair making you look cool and ready for any informal get-together. 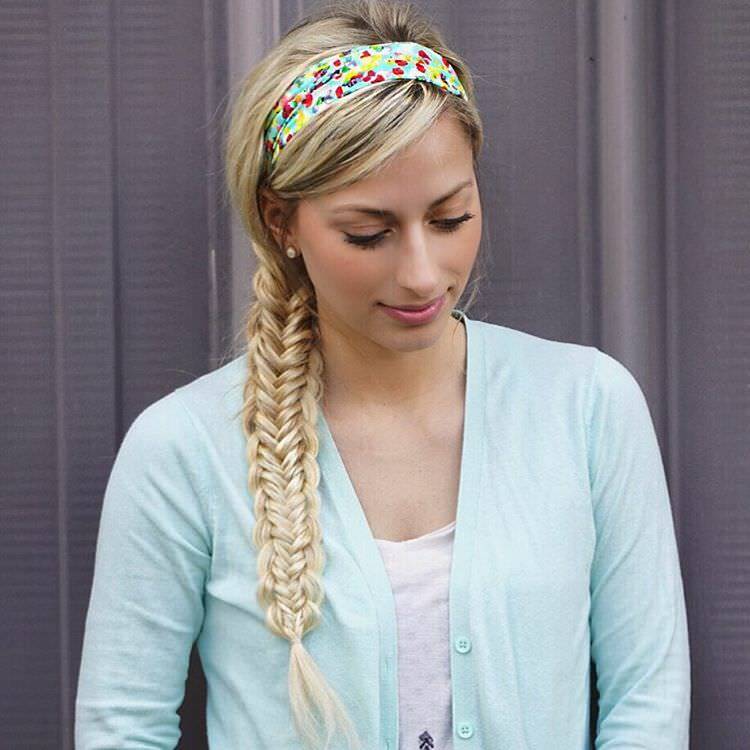 Parting your hair sideways and tying them in a loose or neat braid is all that brings a different look in your attitude.